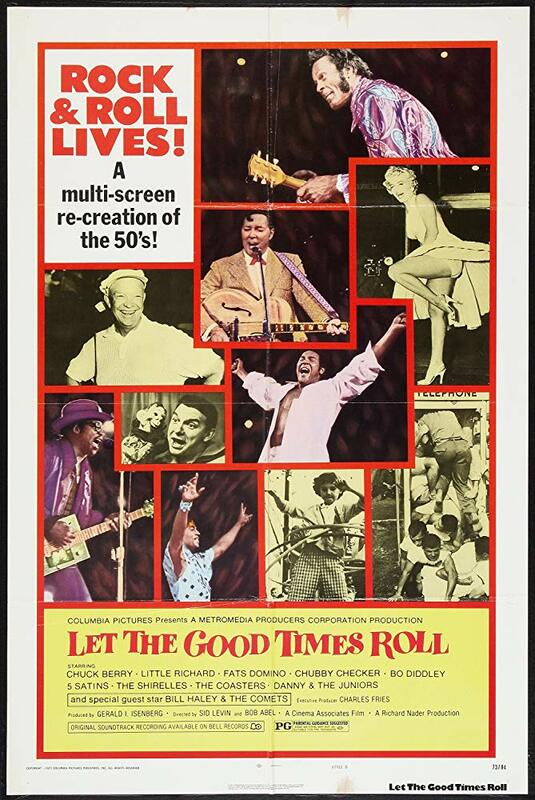 This lively documentary celebrates 1950s rock ‘n’ roll, both through archival clips of the era and concert footage filmed during the ’70s. Although the musicians have aged, the performances are remarkably vibrant, with many acts in fine form. Among the many artists featured are Bill Haley and the Comets, Fats Domino, the Shirelles, Little Richard, Bo Diddley and Chuck Berry. In one of the film’s highlights, Diddley and Berry take the stage together to the applause of a rapt audience.